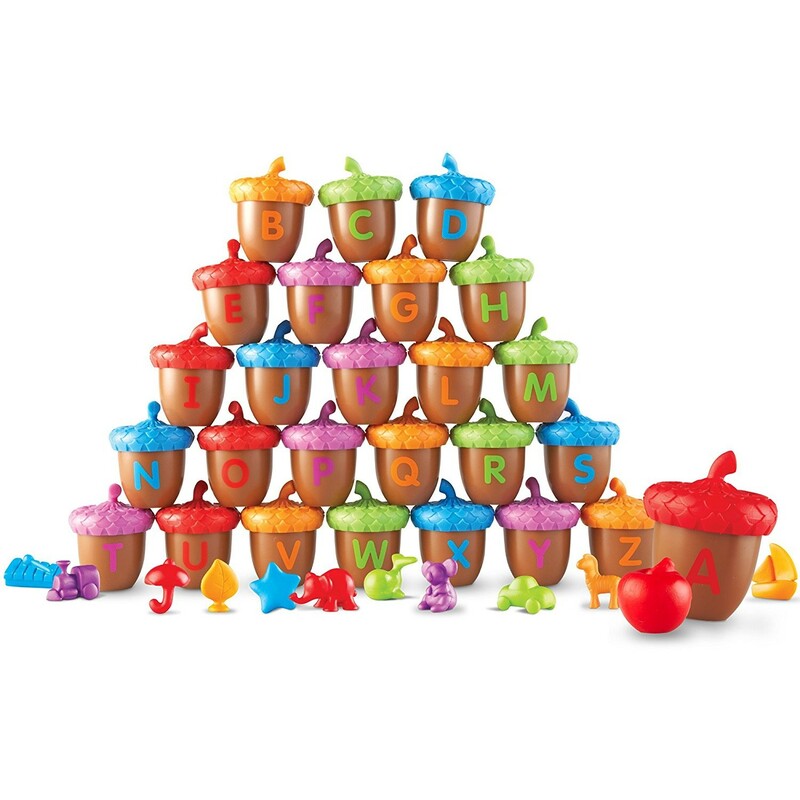 Sort, play and learn ABC and letters with this multiple activities learning play set of acorns and counters from Learning Resources. What's inside the A-CORN? Apple! What's inside the 'B' acorn? Boat! 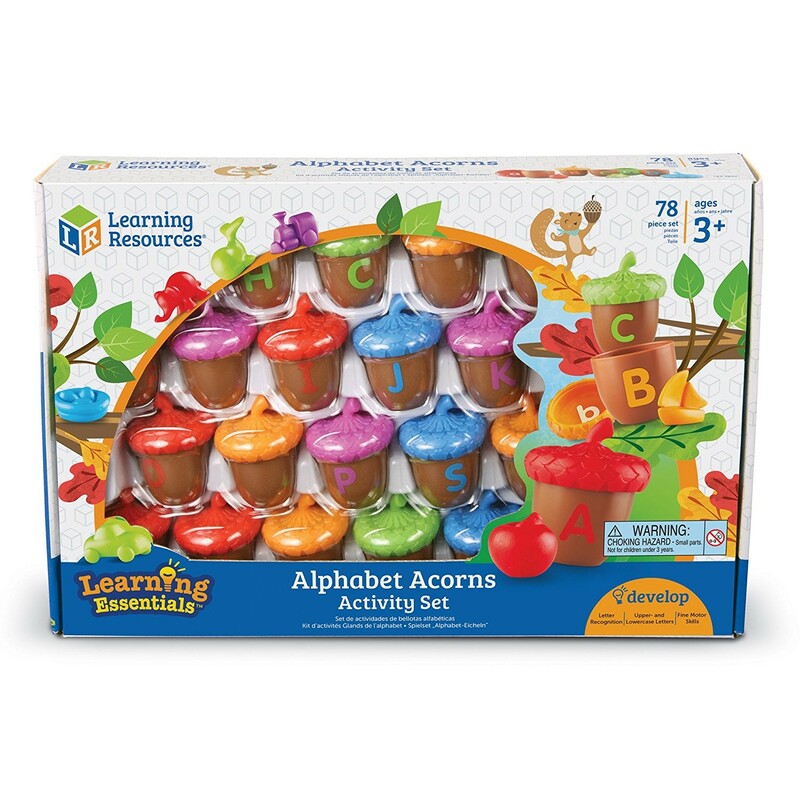 The new Alphabet Acorns Sorting Activity Set by Learning Resources is a perfect combination for fun, play time, and learning! 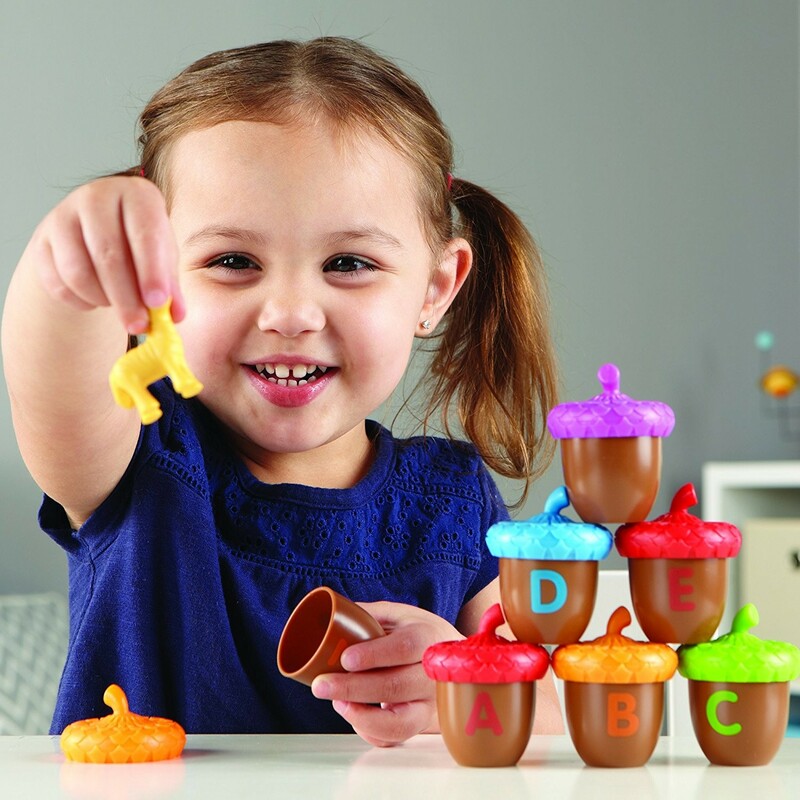 This early reading toy features 26 two-piece acorns, each labeled with an uppercase letter of the alphabet outside and lowercase letter on its acorn lid. 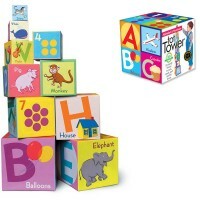 The letter learning set also includes 26 color-coded counters that present the objects or animals that start from each letter of the alphabet. These play pieces fit perfectly well in the acorns. 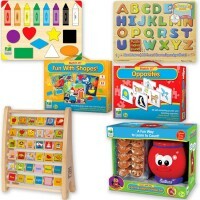 There so many playful ways to make this Educational Toys Planet sorting set for your child's benefit! Put the acorns in the ABC order. 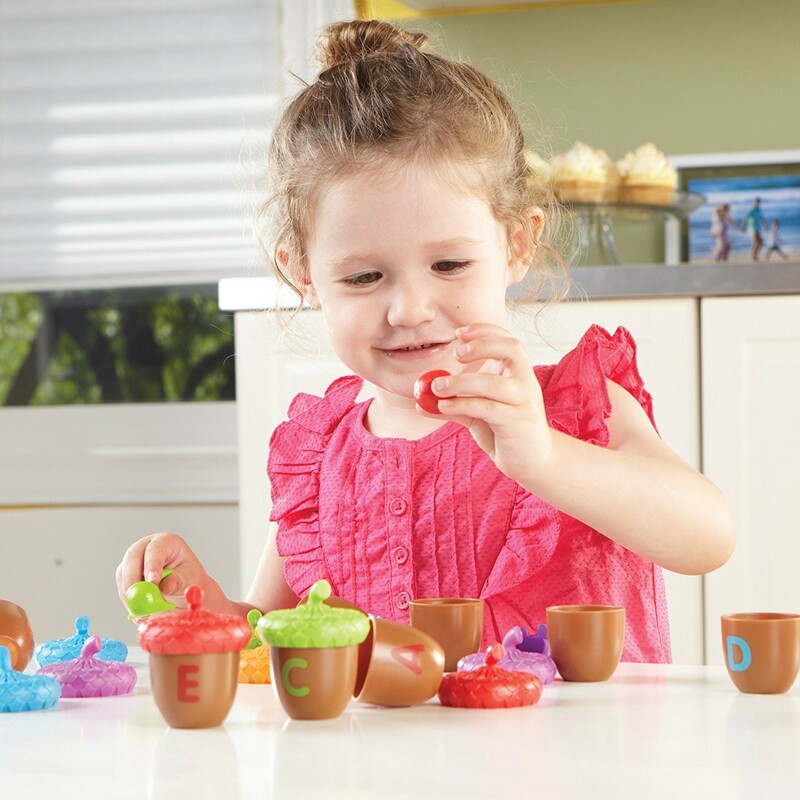 Match the counters with their letter acorns. 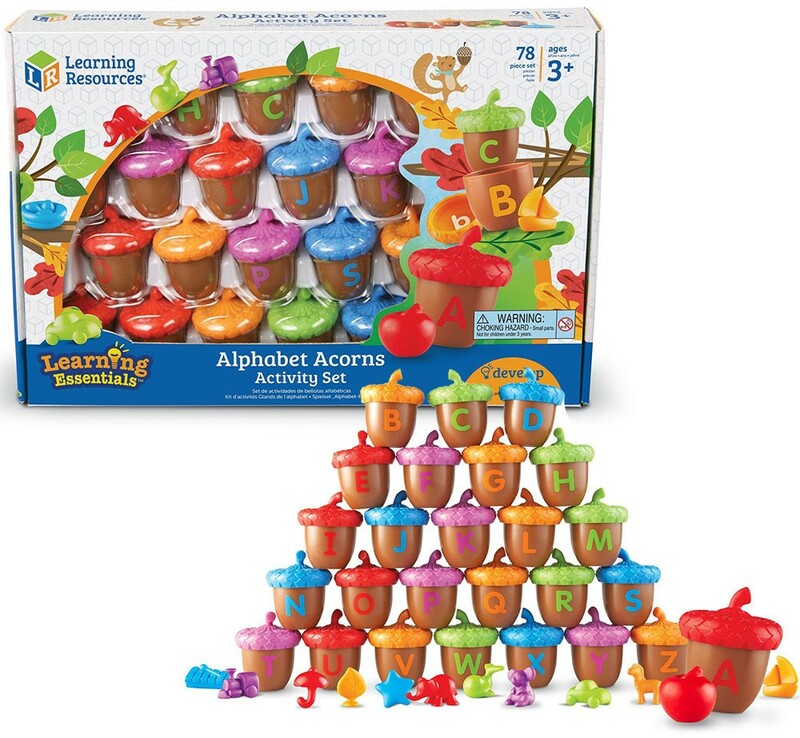 Mix up the lids and match the uppercase letters on the acorns to the lowercase letters on the lids. Sort all the counters by colors. Count all the things in this set: acorns, counters, lids. Acorns measure 2 x 2.5 inches. 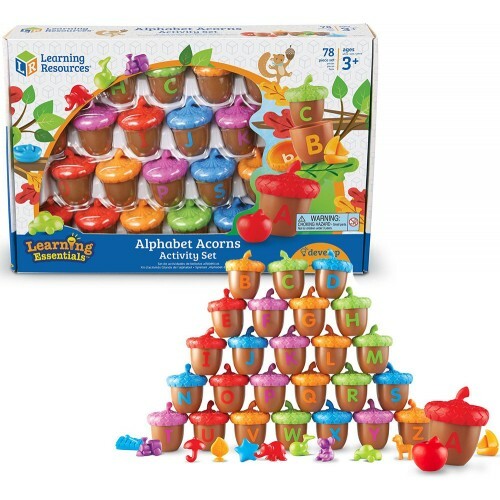 Dimensions of package 10.2" x 15.4" x 2.6"
Write your own review of Alphabet Acorns Sorting Activity Set. Rating: 1 Very disappointed by Jaimie I was very excited to receive these acorns in the mail and use them in my class during meeting time as an interactive activity but only to find out in the middle of the lesson the little frog was missing from the set to go with the letter “F”acorn. 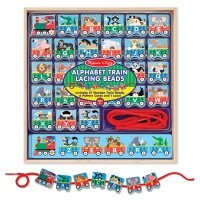 Unfortunately I can not use this for my class with missing pieces so I will be looking elsewhere for an interactive letter activity. 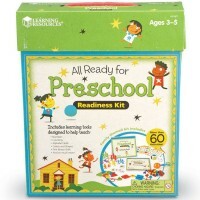 Rating: 5 Extremely happy by By A customer Awesome in the preschool classroom. Rating: 5 Good quality fun activity. by By A customer Great Christmas present for nieces. 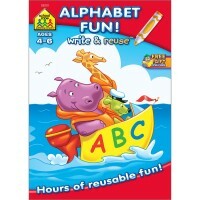 Rating: 5 Great for kids that like ABC by By A customer My 4 yr old loves the acorns. 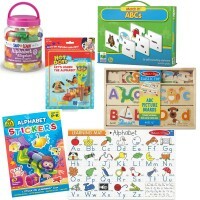 He is very into ABC and cherishes all of the items inside the acorns and has asked to spell all the items. Rating: 5 Lots of pieces by By A customer This is a really neat set, but tons of little pieces. 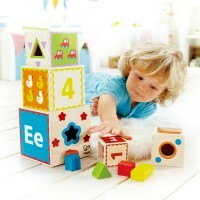 Maybe good for an only child but a bit much for active toddlers. They just open all the caps and dump out the pieces. Rating: 1 Frustrated by Jaimie Received two Queens, but nothing for V. Disappointed as this was a Christmas gift. Wouldn’t recommend because it appears this is a reoccurring issue. Rating: 5 These are awesome! by By A customer These are awesome! The kids always love exploring them. 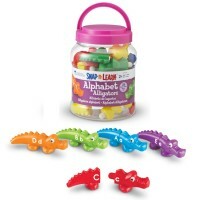 Matching and mixing up the upper and lower case letters and colors and toys that go inside the acorns. 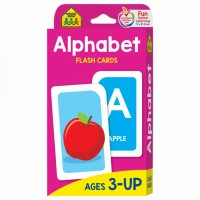 I got them for my 3 year old, to help her become familiar with letter and letter sounds but my 6 year old loves this just as much. She helps her little sister with it. She's the teacher and loves it. No smell. 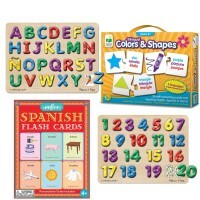 I could see how the three letters may be hard to see but other than that these are just fun learning tools! So happy with them.